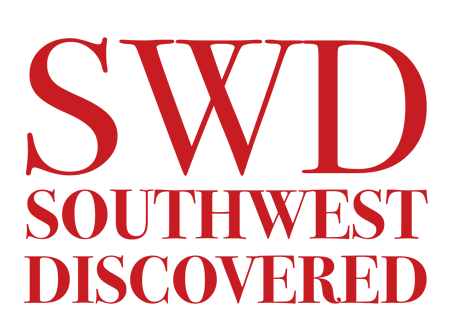 What do you think of when you think, "Southwest"? Is it cacti? Is it the food? For us, it's adobe!